It also allows you to Flash Lenovo Stock Firmware on your Lenovo Device using the preloader drivers. Here, on this page we have managed to share the official Lenovo USB Driver for all Lenovo devices. [*] Lenovo also PC Suite application, called Reachit which allows you to sync data between the smartphone and computer. 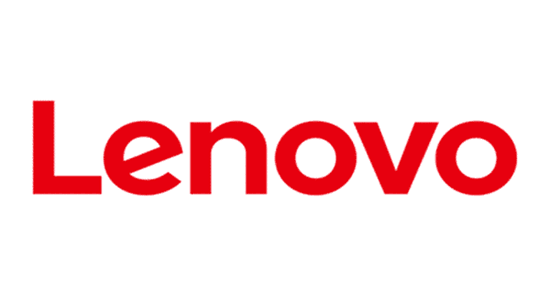 [*] Lenovo Stock Firmware: If you are looking for the original Stock Firmware then head over to the Lenovo Stock Firmware Page. [*] Credits: The above drivers are officially provided by Lenovo itself. In case the above drivers did not work for you then you can complain to Lenovo Officially.